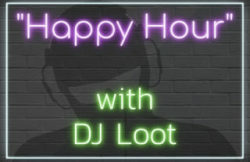 LIVE from Studio 2B at 2 PST.. – Radio for the People, by the People. LIVE from Studio 2B at 2 PST.. 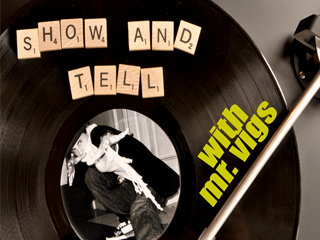 So today at 2:00 PST tune in to our new studio, Studio 2B goes live with Mr Vigs and his show “Show and Tell”. This will the first LIVE program to go out over the airwaves from the studio. We will soon see how good John is at buliding and setup. So make sure to click on “Studio 2B” for the first live show!